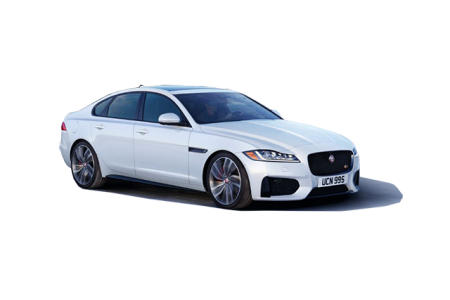 Find a new Jaguar XE at your local Exeter, NH Jaguar dealership. 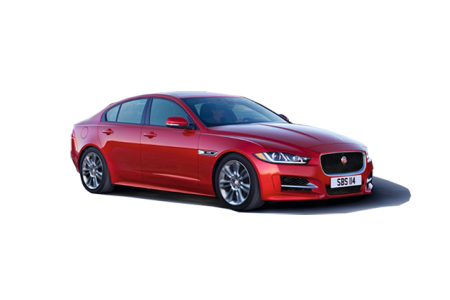 View NEW Jaguar XE InventoryLooking for a USED Jaguar XE? OverviewLuxury, power, and precision, you experience it all Jaguar Exeter. Visit our showroom to experience the new Jaguar XE in Exeter, New Hampshire. This sports sedan is designed to elevate every drive. With thoughtfully considered proportions, a performance-driven design, and advanced technology, this vehicle is for the driving enthusiast in all of us. It makes every drive, whether you're heading up the coast or on an errand, feel like an experience. 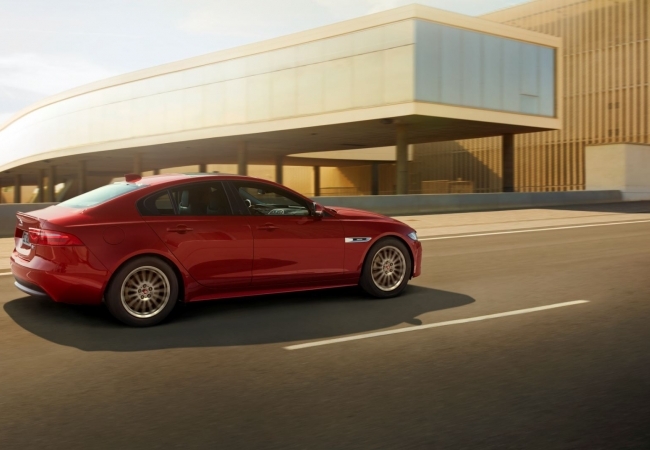 Swing by our dealership to learn more about the upscale Jaguar XE, or call our team to set up a test drive behind the wheel of any of our Jaguar sedans. Why Us?We know the exhilaration every driver feels when they're behind the wheel of a Jaguar XE model. And we're proud to help you find it at Jaguar Exeter. Our showroom is filled with the latest models, and our sales associates are here to help you find the best fit. When you've taken your final test drive, our finance department will close the loop with all the resources you need, from auto loans and Jaguar lease options to payment plans. Visit our location in Exeter, NH to get complete support - and a vehicle you love. With routine care, your Jaguar model will be ready to thrive for the long road. 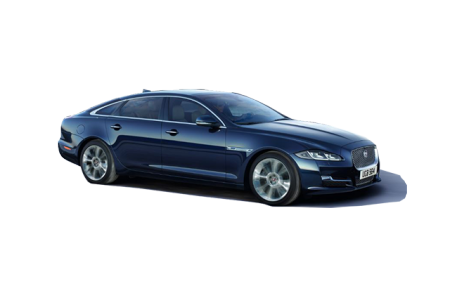 The service center at Jaguar Exeter delivers. Our certified mechanics deliver everything from routine maintenance to repair, and we do it effectively and efficiently. Know you can trust our experts to deliver the best care to your Jaguar XE, so you can get back on the road with poise. Schedule an oil change at our Exeter, NH Jaguar dealership today.